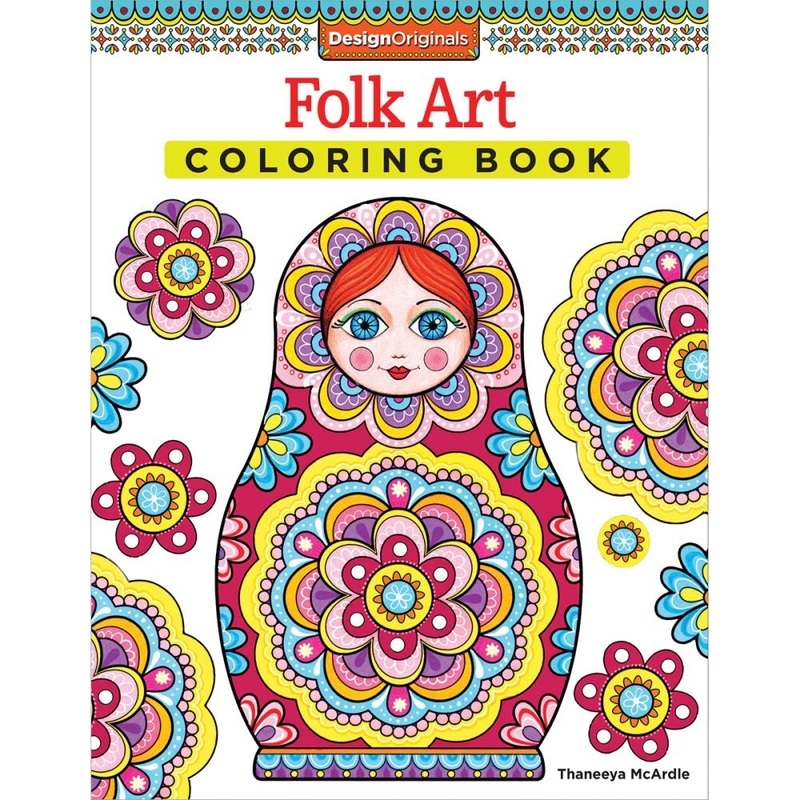 Adult Coloring is the hottest trend in crafts! 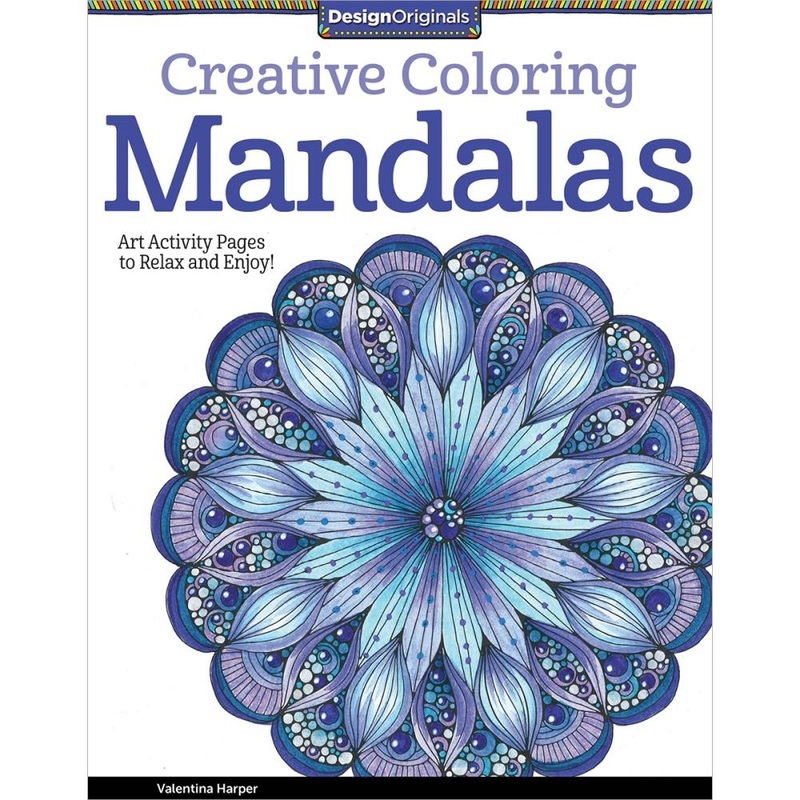 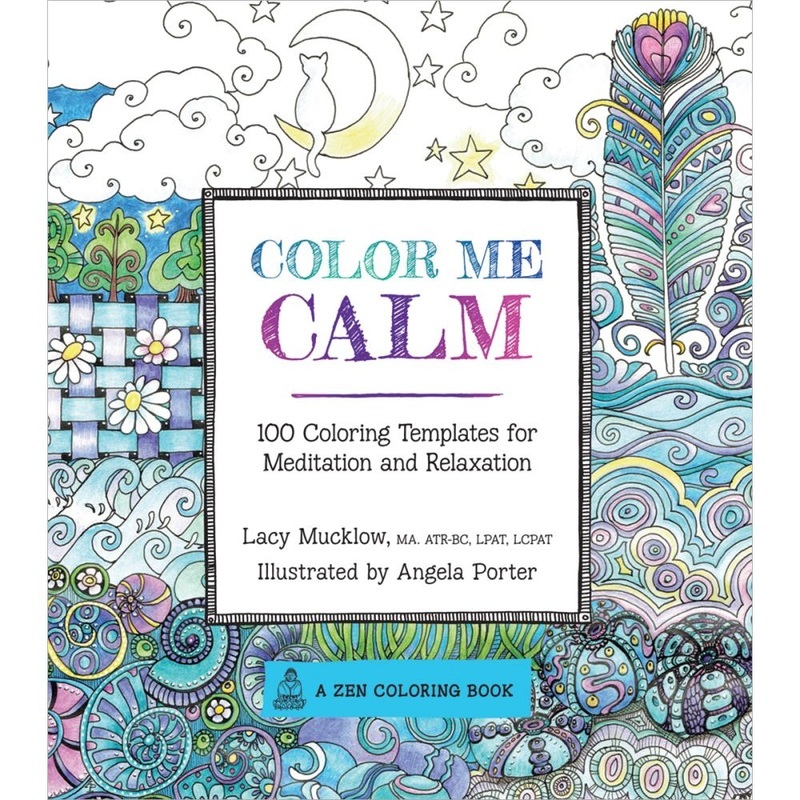 Relaxing and enjoyable-- coloring is a great way to unwind at the end of the day. 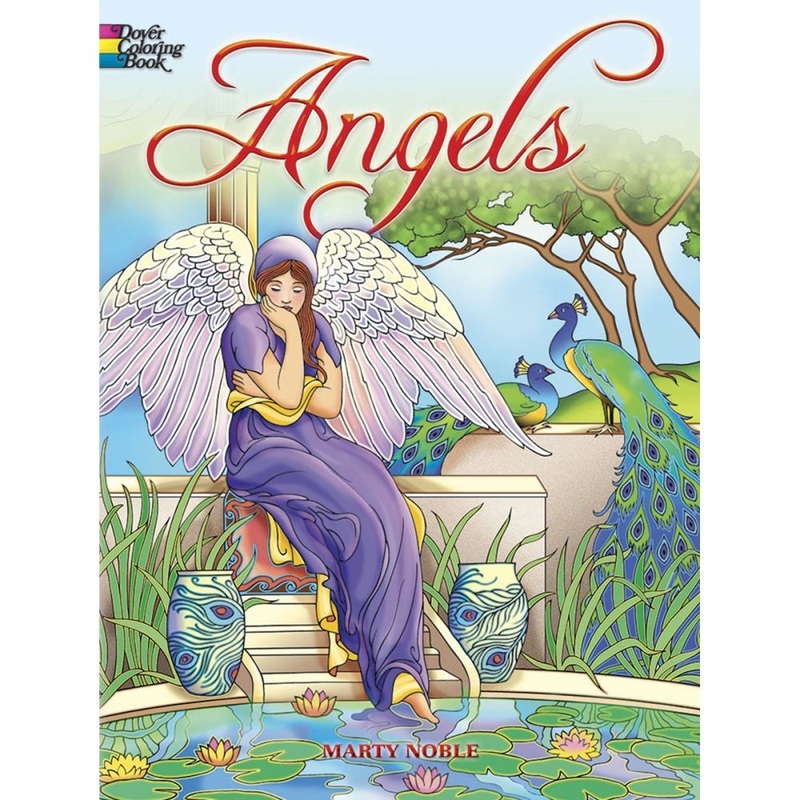 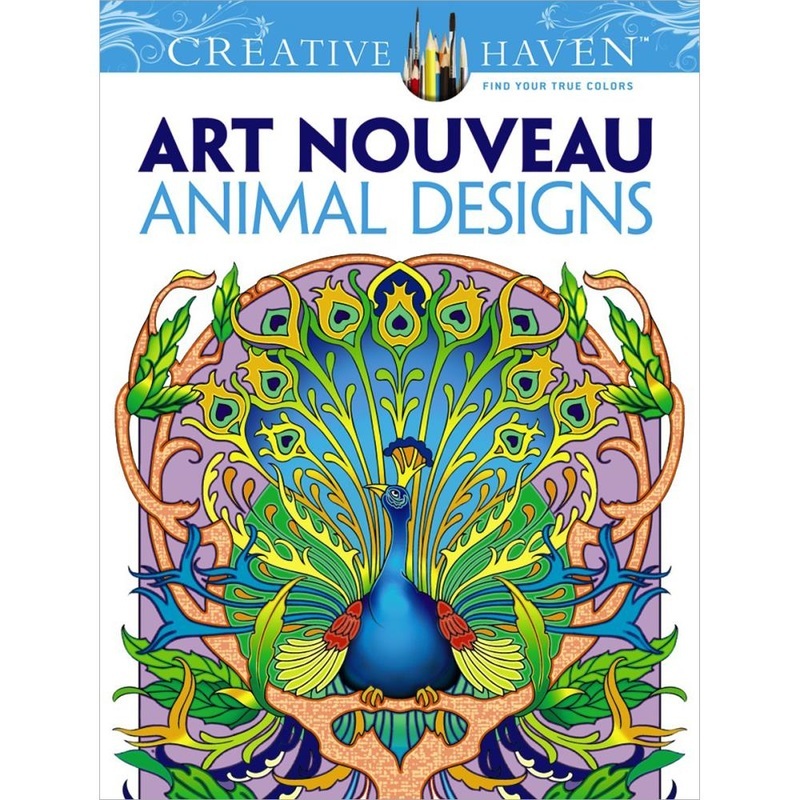 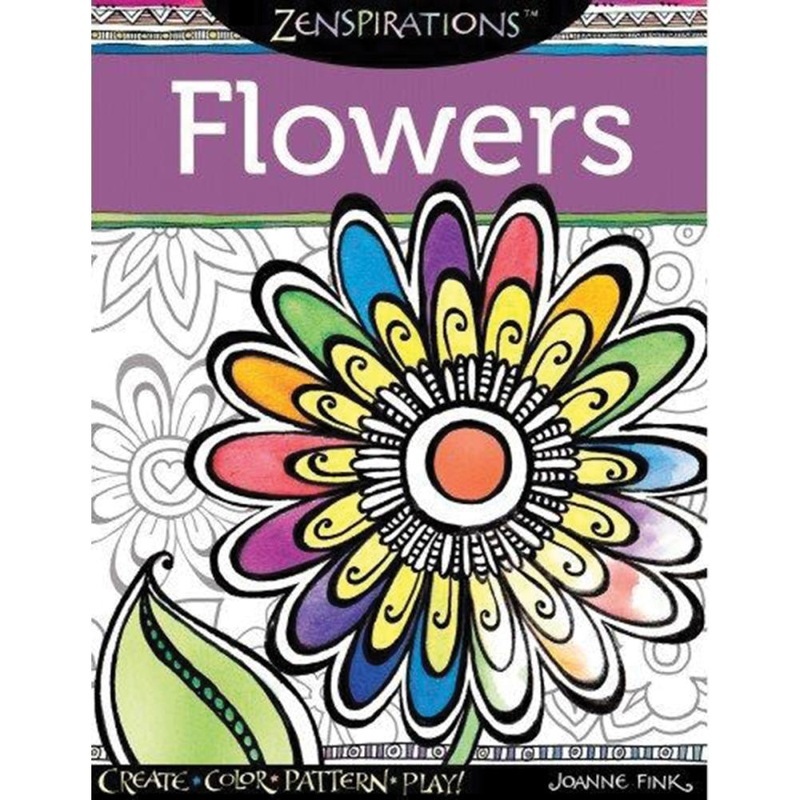 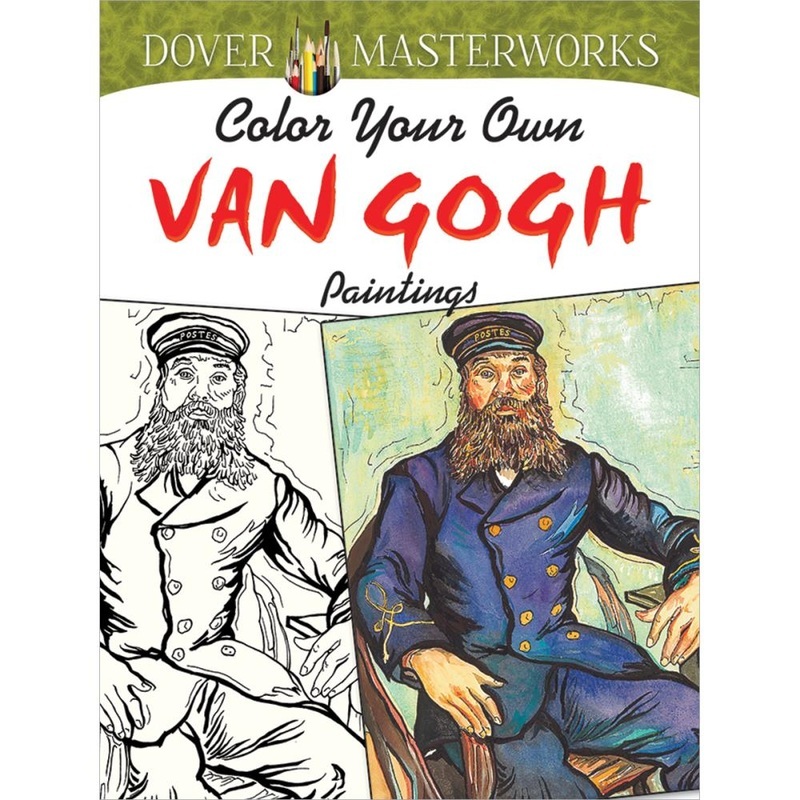 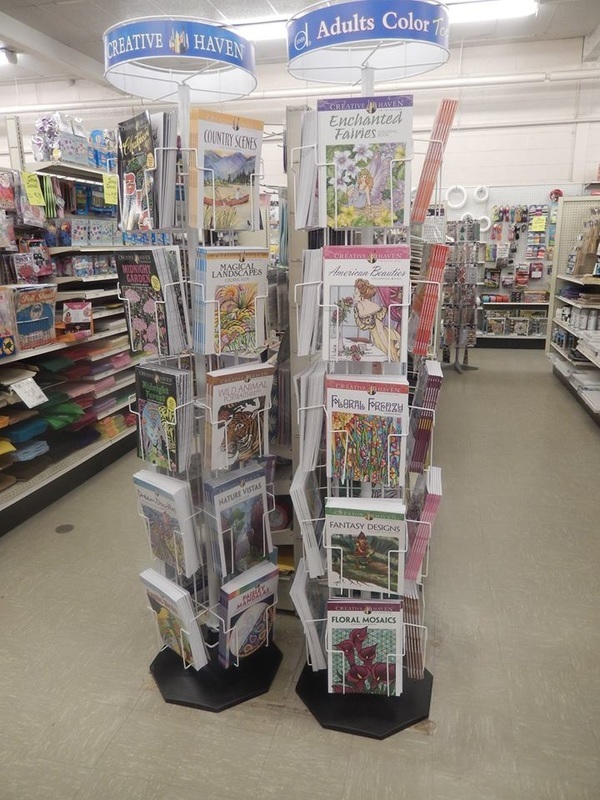 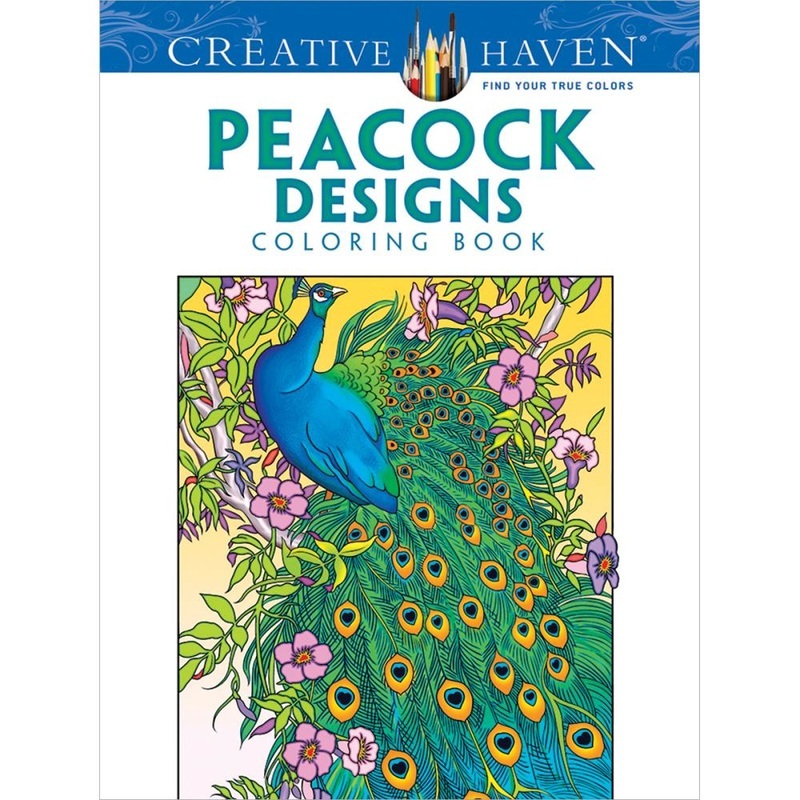 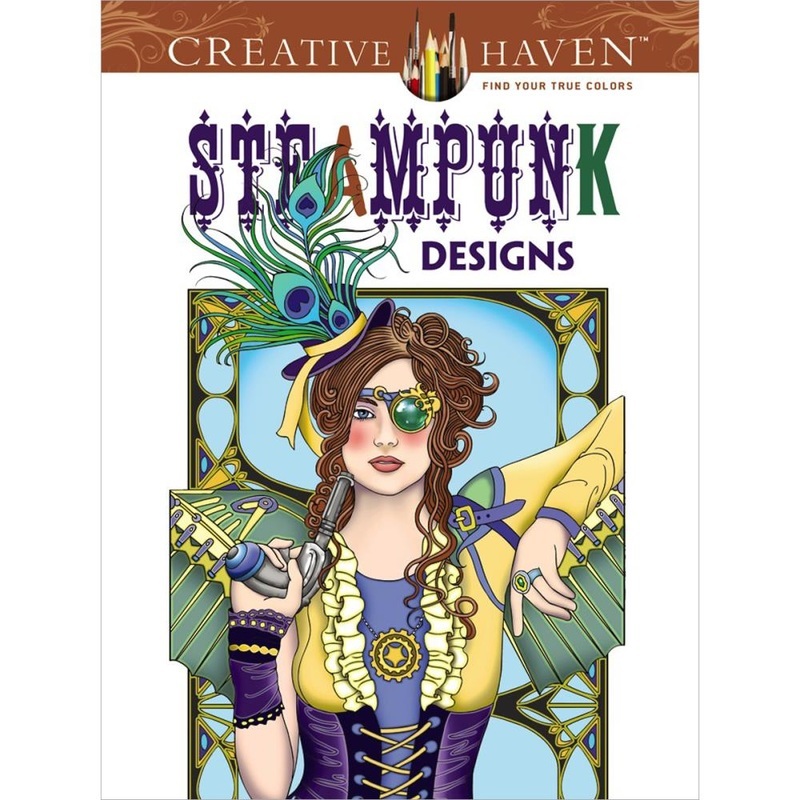 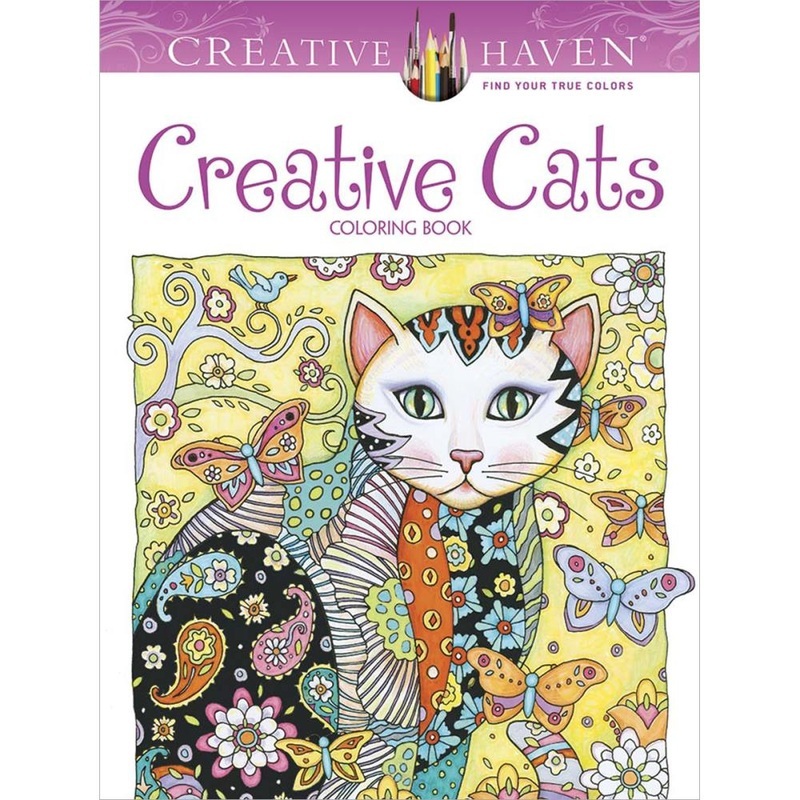 Our coloring books are specifically designed with adults in mind and themes range from abstract geometrics to fine art. 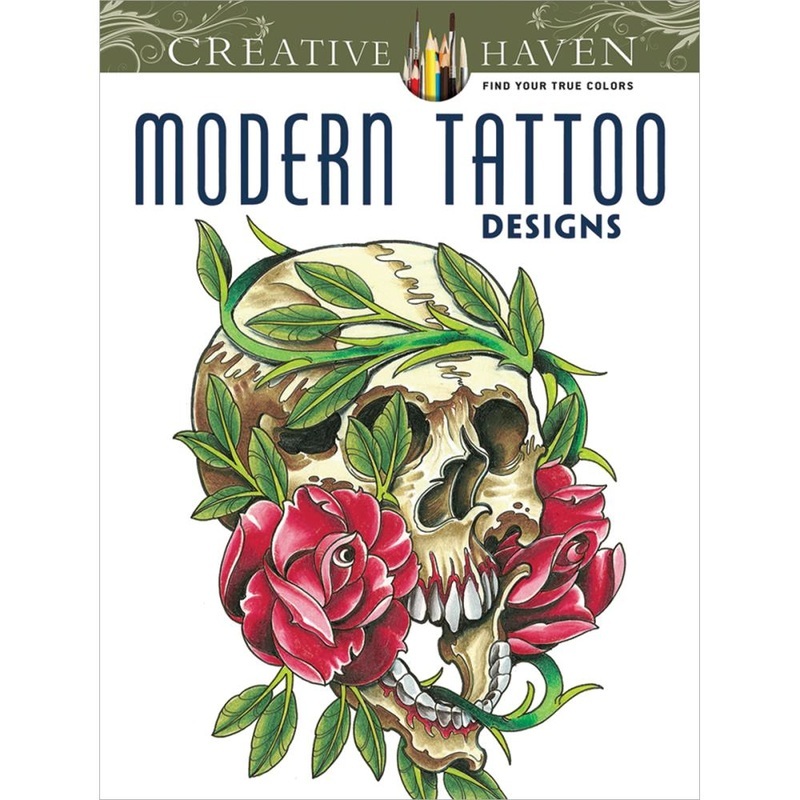 Check out our selection of more than 300 rotating titles. 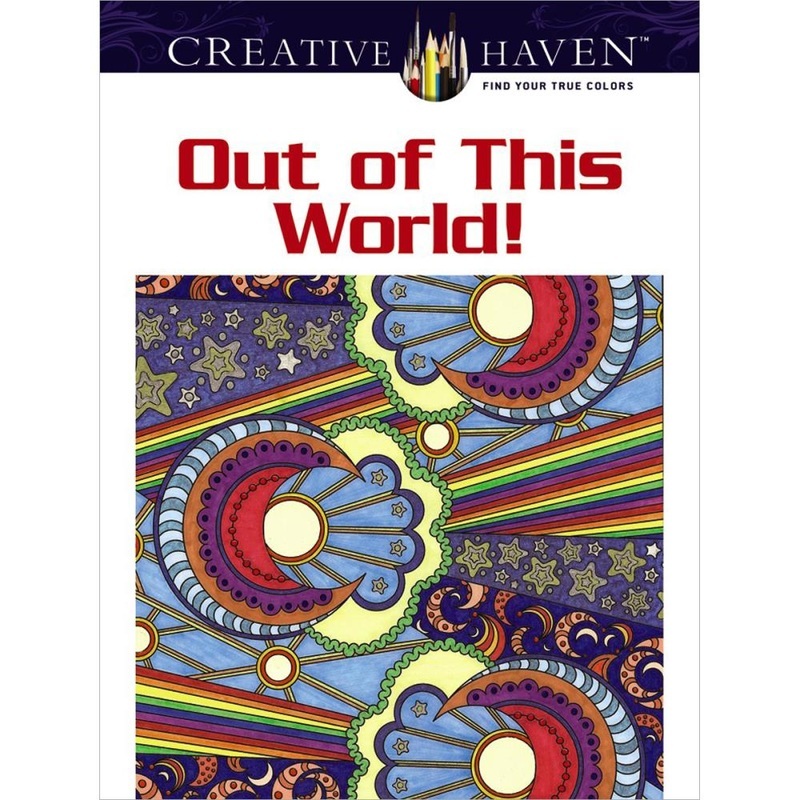 Check back often since new titles are being added all the time.